Disney recently sent Disney World Passholders an interesting email. Did you see it? It stated pretty clearly that the current Disney World Passholder Spring 2014 discounts for Walt Disney World resorts would be released to the general public on January 31, 2014. I had to read it a few times to get it. That room discount is a mighty big perk to being a Disney World Passholder. I wonder what Annual Passholders are feeling about this? I have been selling Disney for over ten years. I have never seen this before. The Annual Passholder discount, along with the Florida Resident rates have always been the best deals and always saved for those specific target groups. The Walt Disney World Passholder discount for Spring 2014 was released on January 16, 2014,with booking through June 15, 2014. The discount was available for the following dates. For arrivals Sunday through Thursday nights April 27 through May 29,2014. This was for a rate of $82.00 per night at Disney’s All Star Sports. All Star Sports has a brand new food court and fun water features. The offer said that other Disney resorts and dates were available from April 21 through June 15, 2014. The email sent to Disney World Passholders lists the exact same offer as the one being released to the general public. 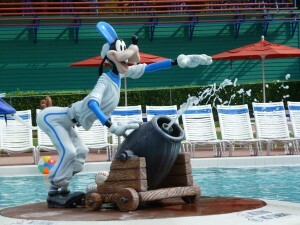 Disney World Passholders and Other Discounts ~ Guaranteed? 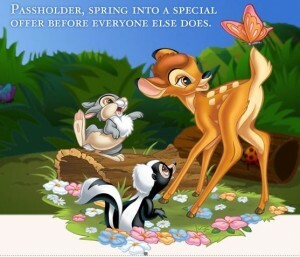 There is never a guarantee on what type of discounts or perks Disney will offer guests. It appears they are trying a new concept. Maybe the Disney World Passholder discounts will be like Disney Visa cardholder’s deals. Disney releases them to that target group first, before releasing them to the general public. I honestly have no idea what the future holds beyond being 100% certain that Disney discounts can be confusing. The Disney World Passholder offers are only the tip of the discount offer iceberg. There are the Pinned Offers. There are also the general public offers. Even Florida Residents get a special offer. I always go directly to the source for my information; Disney. 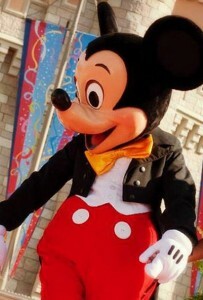 This is just another reason to be sure you are using a Disney specialized travel agent. This type of agent will know how to sort through the deals. I know now that on January 31, 2014 I will be on the phone checking the rates of all my booked clients. If this discount is better than what they have now, I will apply the changes. That is what any good Disney specialized travel agent will do.